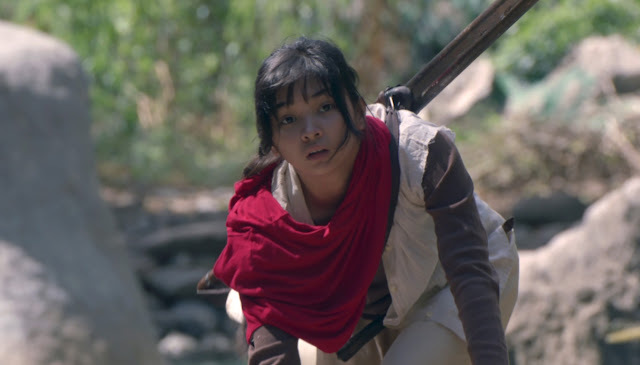 Tenderness and brutality exist side-by-side in “Birdshot,” the impressive second feature by young Filipino filmmaker Mikhail Red (“Rekorder”). 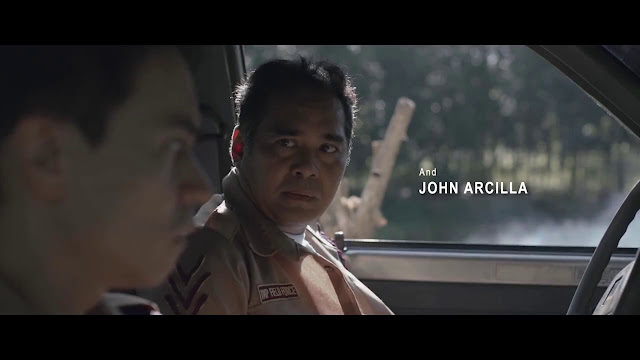 Intertwining the stories of a farm girl who unwittingly kills a protected bird and an idealistic rookie cop who succumbs to corruption during a missing persons investigation, Red delivers a compelling study in the loss of innocence while also offering potent commentary on the state of things in the Philippines. 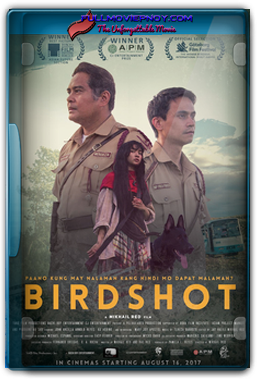 Still enjoying a successful festival run that began with the Best Asian Future award at Tokyo, “Birdshot” opens domestically on Aug. 16 and is well worth the attention of distributors elsewhere. 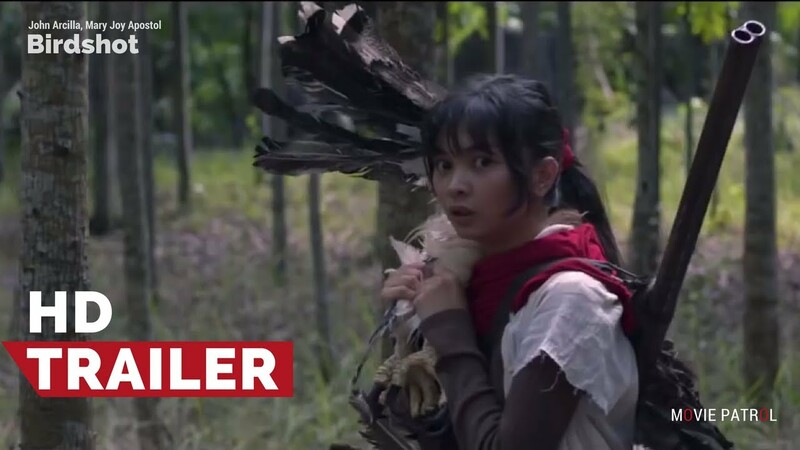 In a refreshing change from city-based tales of corruption that are a fixture of Filipino cinema, “Birdshot” unfolds in lush countryside surrounding a sanctuary for the haribon (Philippine eagle). Since being declared the national bird in 1995, this species has become critically endangered by the deforestation of its natural habitats. Killing a haribon is punishable by lengthy prison terms and hefty fines.